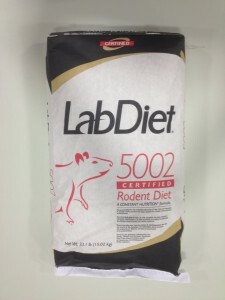 Lab Supply carries a full array of specially formulated rat and mouse feeds for the laboratory industry. We offer high quality standard, certified and irradiated feed products from LabDiet as well as custom formulations from BioServ and TestDiet. If you have questions regarding specific needs for your testing population, you can research manufacturer links here. We can also reach out to our expert nutritionists for more specialized information. Click here to browse our extensive inventory of rat and mouse feeds as well as bedding, enrichment and special needs products. This entry was posted on Monday, February 9th, 2015 at 8:41 pm and is filed under News & Updates, newsletter. You can follow any responses to this entry through the RSS 2.0 feed. You can leave a response, or trackback from your own site.